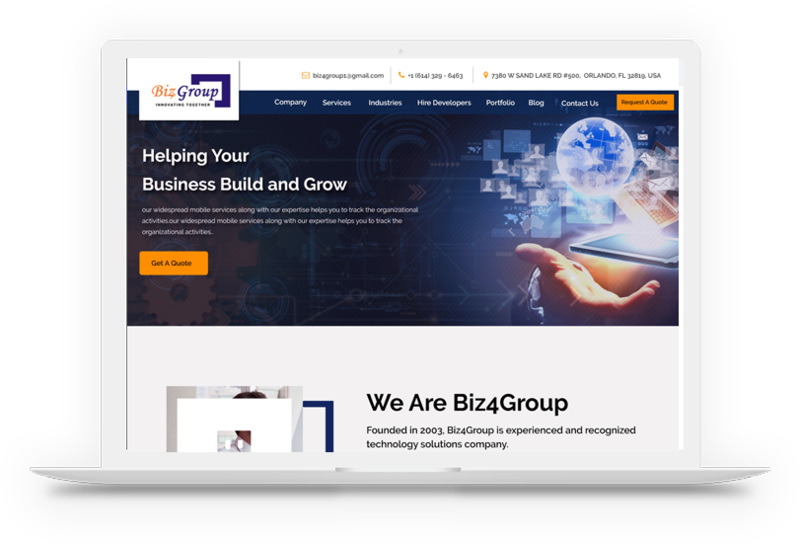 With over 15 years of industry-wide experience, Biz4Group is among the renowned groups operating and serving in the IT domain offering solutions across the globe. The company offers a wide array of services ranging across web, mobile and enterprise niches. The company is predominantly known for offering solution in latest technologies like IoT and Wearables. Based in the USA we have highly qualified team of over 50 developers and support staff. Our experienced resources are all-equipped with latest industry ideas and development tools. Our critically chosen and finely implemented practices are best employed with streamlined methods to serve advanced business automation and computing needs, most resourcefully. We are affiliated members of leading organizations and alliance with leading industry experts to translate our offerings of high quality and credibility to your business. 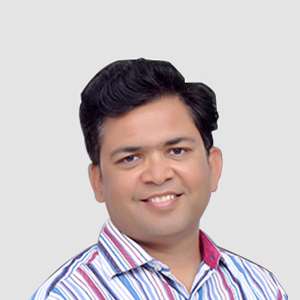 Sanjeev, CEO at Biz4Group, brings over 20 years of experience in the Software and IT industries including a long track record of building successful Organizations across world. At Biz4Group, he is focused on building a fast growing, market-driven company that delivers one of the best IoT product in the world. Before founding Biz4Group, Sanjeev was an executive at multiple companies in US. 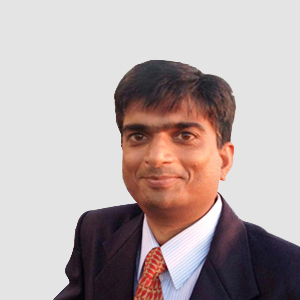 He has vast experience of making many startups successful in IT industry. Ghanasham is an IT professional with a passion for technology and have experience in large scale web application development, client-server enterprise application development, and complete software development life cycle including design, development, analysis, testing, and maintenance. Over the years Ghanasham played multiple roles such as scrum master, developer, tech lead, and entrepreneur. Hemant is an IT Leader with more than 21 years of experience in implementing technology solutions and providing consulting to Fortune 500 companies including Apple, Lowe’s, and State Farm. He is specialized in Technology Assessment, Application/Solution Architecture, Systems Integration and Development, IT Modernization, Relational Databases, Package Implementation, and System Engineering using various enterprise technologies, frameworks, patterns, and tools. 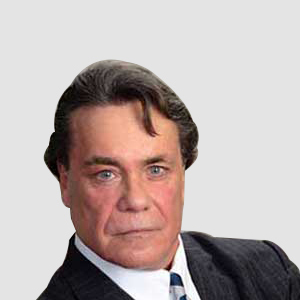 Brian is a profound business leader and has been serving the industry for more than 24 years. Brian has led at many organizations including some Non-Profit Organizations and worked as a subject matter expert in various areas of operations. At Biz4Group, Brian is focused on understanding the technological need of business and bridging the gap by consulting commensurate IT solutions targeted to their needs. Apoorva has over 15 years of work experience with multiple corporate giants including National City Bank. 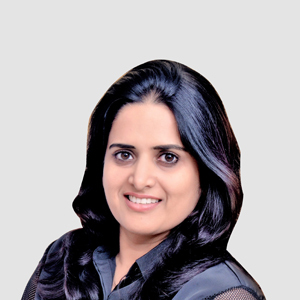 As Chief People Officer at Biz4Goup, Apoorva empowers 150+ employees to achieve Biz4Group’s Vision. In her role, she focuses on making Biz4Group an exceptional place to work on, and ensures that the company is maintaining a work culture that attracts and inspires the world’s most passionate talent. 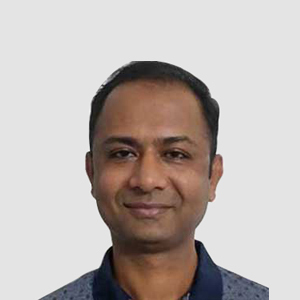 Jitender 21+ years of experience in software development, which includes participation in all phases of SDLC including management, analysis, designing, coding, and testing. 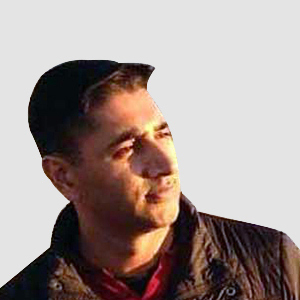 Throughout his career, Jitender wore multiple hats such as architect, lead, senior engineering manager etc. He worked for 18 years with Java Platform Group at Oracle/Sun in various Java Deployment technologies and played an important role in different Java releases starting from JDK 1.4.2 to JDK10. Our vision is to be the most entrusted IT organization by deep collaborations with our partners. We strive to be a multibillion-dollar organization while delivering innovative solutions to make the world a better place. 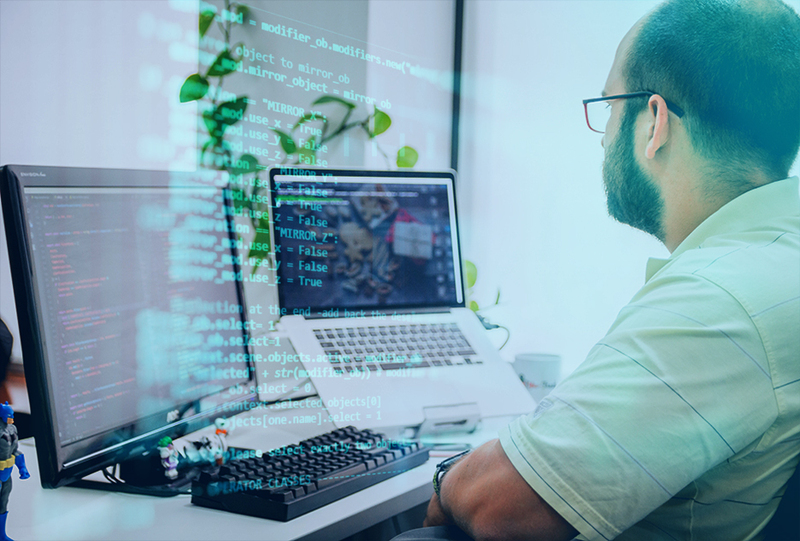 We provide innovative IT solutions in cutting-edge technologies to enterprises which range from start-ups to fortune 100 companies. We work with our clients as trusted advisors tobuild long-term relationships instead of short-term gain. We invest our collaborative energies in forming strong client relationships instead of building portfolios. We are devoted towards our stakeholders and our core values define our integrity, honesty, empathic leadership, personal excellence, constructive self-criticism, continual self-improvement, and mutual respect that contribute in stakeholder’s prosperity. Being in businesses for over 15 years and serving businesses worldwide with custom web and mobile development solutions working on the latest technologies, we have gained a reputation of highly dependable organization that delivers significant value with the fine virtues of quality and commitment. Our expertise in the field range across industries like automotive, travel, healthcare, telecom, hospitality, retail, and media. We have always strived to be ahead of the technology curve with our never-ending carving to work with the most recent technologies in the block. And this is something that makes us so different from the other businesses in the realm of information technology. With which we becomes one of the most sought-after technology partners for attempting latest solutions.